Can These Pedals Be Serviced? I'm afraid these pedals are not designed to be serviced. 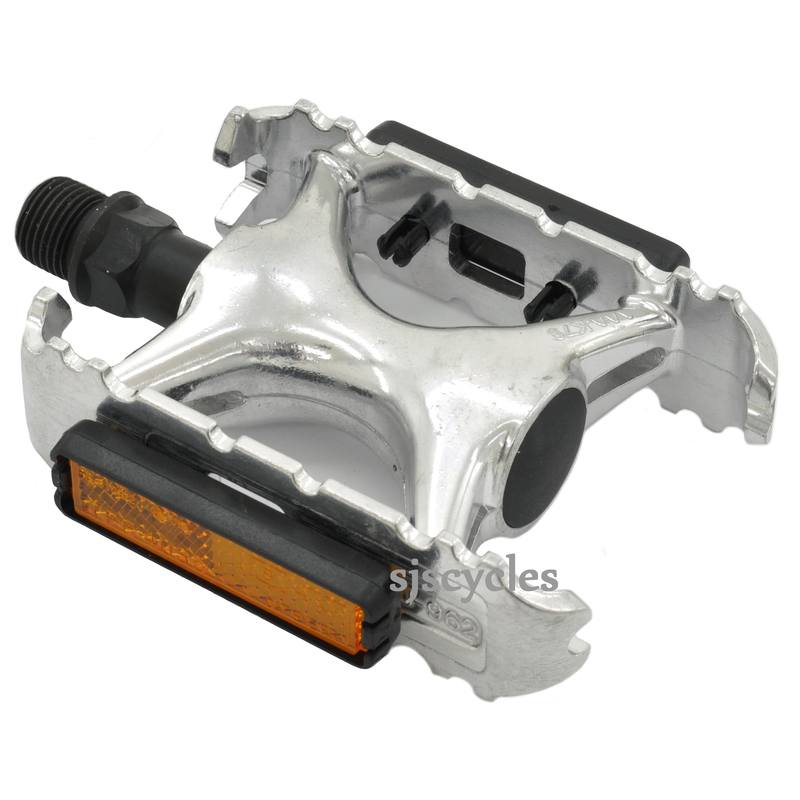 Do These Pedals Come With Reflectors Fitted? These pedals do indeed come with the reflectors fitted. Will This Fit A 1/2 " Pedal Spindle? Those pedals are 9/16 axle. All the pedals that are 1/2 inch say so in the title. What Are The Thread Size On These Please? I would like to fit them to a Brompton. These use a standard 9/16" thread on the axle.